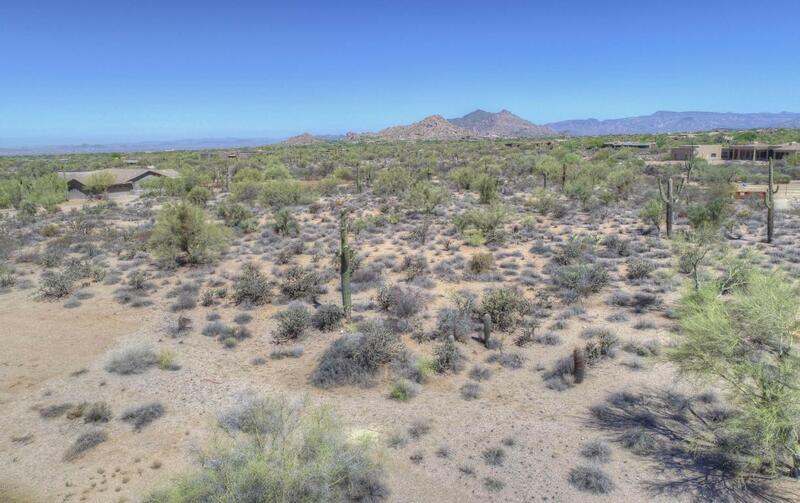 Rare, north west facing homesite with surrounding mountain views and incredible SUNSETS. 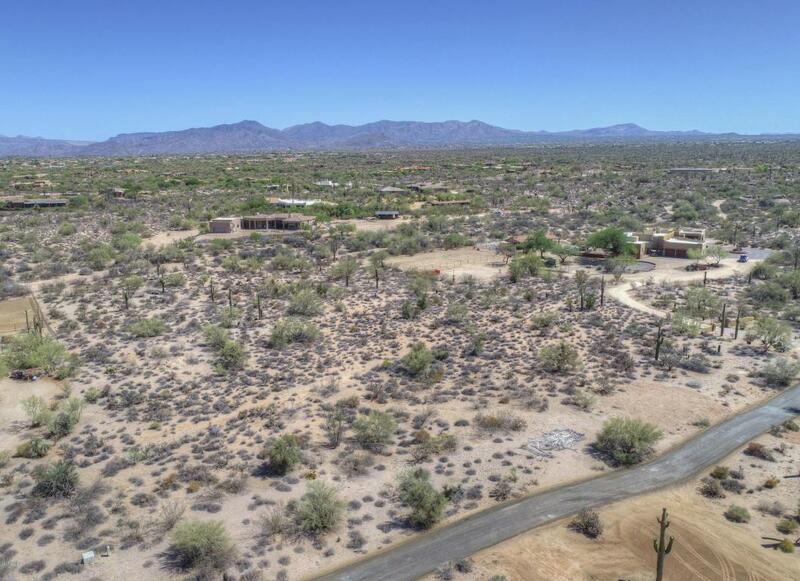 This easy to build property in the Sonoran Desert landscape has tall saguaros and a desert arroyo near the north border. 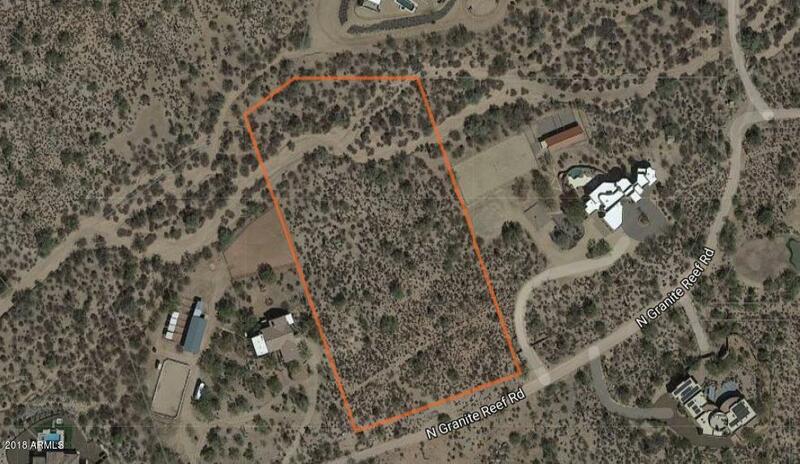 Huge 4.52 acres is abundant space to build your dream Home, with a Guest House, Collector Garage, or Barn for up to 4 horses. Pinnacle Peak Ranchos has a low $250 annual HOA fee - with CC&Rs to help protect your investment. 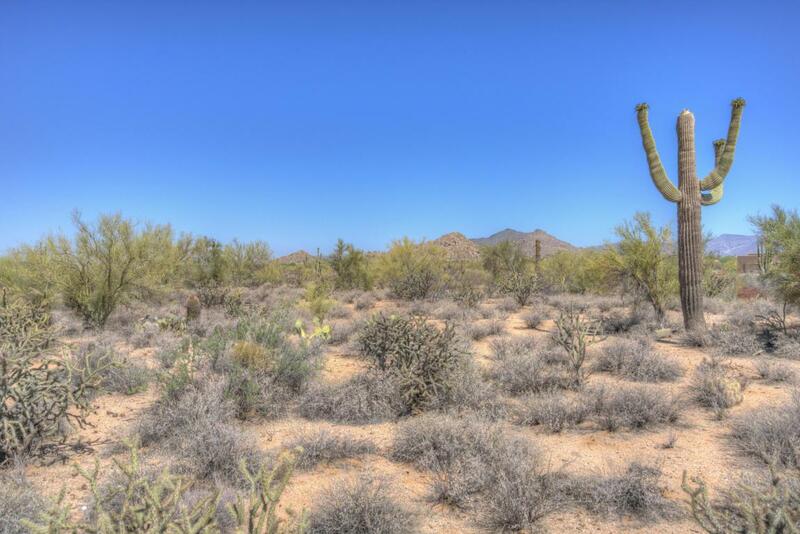 This property enjoys easy access to the public trail system named McDowell Sonoran Preserve- Browns Ranch. Beautiful trails meander among the boulder outcroppings for hiking, biking, or riding. This great North Scottsdale location is near shopping and restaurants in Scottsdale, plus the charming shops and events in the small towns of Cave Creek and Carefree.